Welding has become an important part of our country’s economy, technology, and our day to day lives. 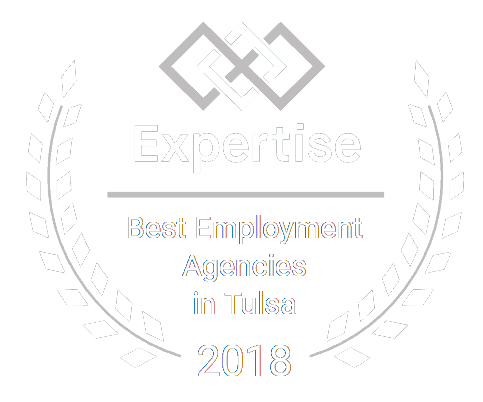 If you are looking to pursue a career in welding, especially pipe fitting, you should rest assured that you have the best employment prospects. In this article, we highlight five reasons why pipe welding is such a rewarding career. Due to the dynamic nature of steel, metal pipes are used in various applications, including water and sewerage, scaffolding, gas and oil pipelines, and construction applications, such as handrails and fencing. For this reason, pipe welders are in high demand in factories, bridge construction, the booming natural gas sector, and a whole lot of other industries. That means, as long as there is an industry that is thriving, you can always have a welding job. Many times a welder can earn the salary of a graduate who has spent half a decade studying a liberal arts degree. While most welders make around $24,000 annually right out of a trade school, a pipe welder with a few years of experience can make up to $54,000. As their skills increase, so does their wage. A traveling industrial pipe welder who is willing to work in risky work environments can earn even more -- in most cases, anywhere between $50,000 and $185,000 a year. Most industries pay meager paychecks to fresh graduates. Besides, the college degree isn’t always affordable or suited for certain individuals. The cost of joining a university is at an all-time high, and there’s no guarantee that you’ll get a job in your field of study. For others, student debts can hurt them longer than expected. On the other hand, a college or university degree isn’t a requirement in the pipe welding job description. Too often, all you need is a certificate after only a few months of training, and you then start earning what you’re worth. In case you attain a position within a union, you get a chance to earn even more. If traveling is your thing, then, pipe welding is a career for you! Typically, pipe fitters go to different parts of the world as required by their employers. There are job opportunities in parts of Africa, Europe, Asia, the US, Australia and plenty of other locations. If you own a vehicle, you’ll be paid a per diem for travel time and you will get to see beautiful places around the world. Throughout our modern industrial history, welder jobs have been, and will most likely remain, in demand. In fact, there is a shortage of skilled welders that is set to increase in the coming years. According to National Association of Manufacturers (NAM), an additional 14 million pipe welders who are well versed in the latest technologies will be needed by 2024. You will undoubtedly succeed with a career in pipe welding. Also, with hundreds of current welders expected to retire, the ongoing demand for pipe fitters isn’t likely to die down any time in the foreseeable future. If you are looking to kick-start a career as a pipe welder, there is no doubt you have the best employment outlook. 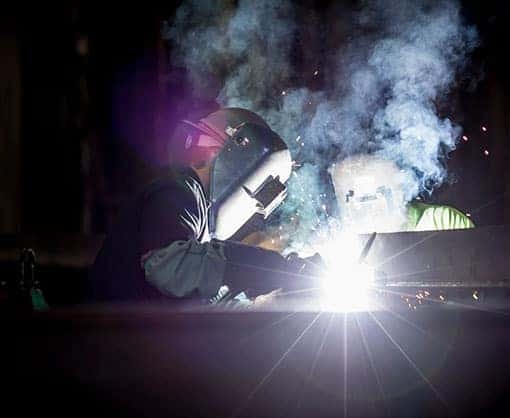 As a reputable staffing company, Certified Source can help you find the best organization to work with upon completing your welding training! Call today to start pursuing your job a welder!